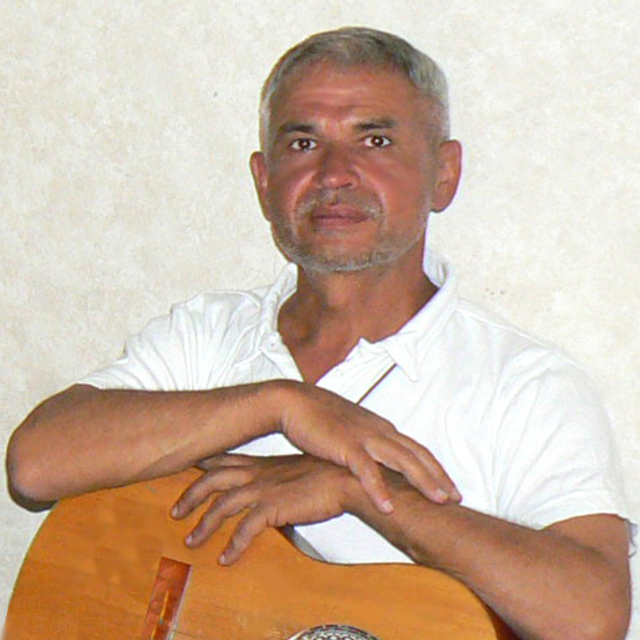 Boris Golovin is a New Zealand composer and poet. He was born in Yekaterinburg City (former Sverdlovsk) in Russia. In 1975-1979 he studied journalism at the Moscow State University. In his student years, Boris Golovin started performing some of his poems accompanying himself on guitar in solo concerts in Moscow and all over the USSR. For example, the Northern Shipping Company commissioned his long musical tour on cargo and fishing ships operating in the Arctic Ocean. By the mid-nineties his name became quite famous. There were recordings on the Russian state television and the radio. His favorite singer–songwriter at that time was Leonard Cohen. Boris Golovin was the runner-up at the The All-Russia singer-songwriters Fest, Moscow (1994). In 2008 Golovin moved to New Zealand. He decided to study music at the university level to become a composer. In 2018, he graduated with Master of Music in Composition degree from the University of Auckland (supervisors: Eve de Castro-Robinson and Leonie Holmes).